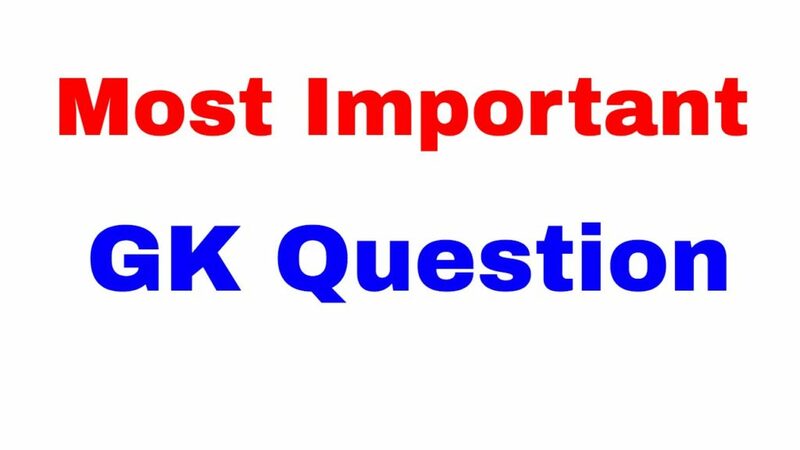 General Knowledge Indian History questions and answers with explanation Part –13 GK And jobs, RAS Exam Study Material, Current GK And Read more: Important facts for the Competitive exam in Rajasthan. And All subject Wise Notes and Math, Hindi, English, History, Political Science, Psychology, Sanskrit Related Study material and Rajasthan General Knowledge (GK) Question for Govt Exam preparation like RAS, IAS, UPSC, RPSC, 1st, 2nd, 3rd Grade Teacher, REET CTET, LDC, SSC CGL, IBPS, MBA, CAT, MAT, SBI-PO, RBI And Railway, Indian Army And all competitive Exams. Question. (1) Who was the first Indian scholar, who established mathematics as a separate subject? वह प्रथम भारतीय विद्वान् कौन था, जिसने गणित को एक पृथक विषय के रूप में स्थापित किया ? Question. (2) Where is Dilwara Temple located? दिलवाड़ा मंदिर कहाँ पर स्थित है ? Question. (3) Who built the temple at Khajuraho? खुजराहो स्थित मंदिर का निर्माण किसने किया था ? Question. (4) The foundation of Lingaraj temple be cast? लिंगराज मंदिर की नींव डाली थी ? Question. (5) What is the name of that ruler who created the Victory column? उस शासक का नाम क्या है जिसने विजय स्तम्भ का निर्माण कराया था ? Question. (6) The founder of Sen Dynasty? सेन वंश का स्थापक था ? Question. (7) The founder of Pala Dynasty? पाल वंश का संस्थापक था ? Question. (8) Ajaypal was the founder? Question. (9) Who created Sompur Mahavihara? किसने सोमपुर महाविहार का निर्माण कराया था ? Question. (10) The founder of Vikramshila Education Center? विक्रमशिला शिक्षा केन्द्र के संस्थापक का नाम है ?